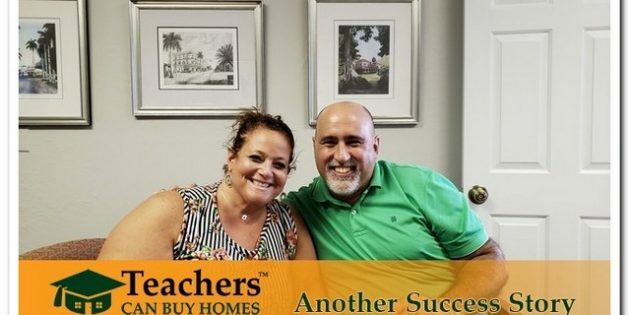 Cape Coral High Teacher Sells Her Home! Lori, a teacher at Cape Coral High School sells her home in less than 30 days for top dollar! Not only does the comprehensive marketing system work, but it also gives back. The Miltons were given an extra $400 rebate at closing, and a donation of $500 is being made to Cape Coral High School’s Anchor Club later this week. Teachers Can Buy Homes looks out for those who look out for our kids. Thank you Lori and Josh for the opportunity and also, thank you Lori for everything you do with our children.